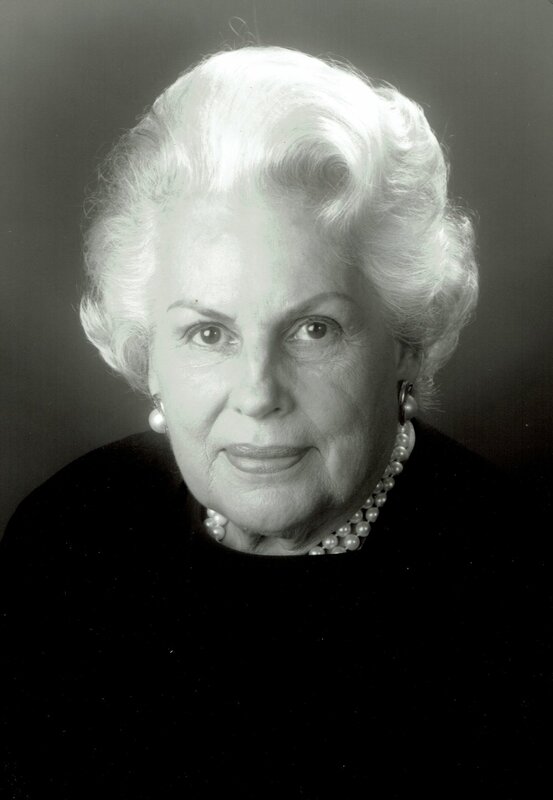 An accomplished artist, arts educator and administrator, Dorothy Jurisich Coleman was president of the New Orleans Academy of Fine Arts for 38 years. The New Orleans native was a member of the Newcomb Art School class of 1941, married James J. Coleman and raised four children while never losing her love for art. She acted on that love distinctively in 1980, when she became president of the New Orleans Academy of Fine Arts. Even as she devoted much of her energy and attention to NOAFA, Mrs. Coleman found time to be a leader in other organizations, making major contributions to the health of the arts in New Orleans for more than a half a century. A recipient of the SweetArts Award from the Contemporary Arts Center, she was celebrated as an "arts visionary" when she received a Mayor's Arts Award from the Arts Council of New Orleans in 1998. She served on the executive committee of the Newcomb Art Project Advisory Council and the Newcomb Art Gallery Advisory Board, where a painting studio is named in her honor. She was a patron and member of the advisory board for the New Orleans Museum of Art. Mrs. Coleman was chosen as a Role Model for the arts by the Young Leadership Council and was awarded the "Good Egg" from the Friends of City Park for her role in the renovation of Popp Fountain, a neoclassic/Art-Deco monument designed by Enrique Alferez. Also a practicing artist, she exhibited her paintings inspired by people and locations all over the world - from New Orleans to Quilin, China to Duba, Croatia. Her final exhibition was a retrospective at the Academy Gallery/New Orleans Academy of Fine Arts, showing her artwork from over 70 years.